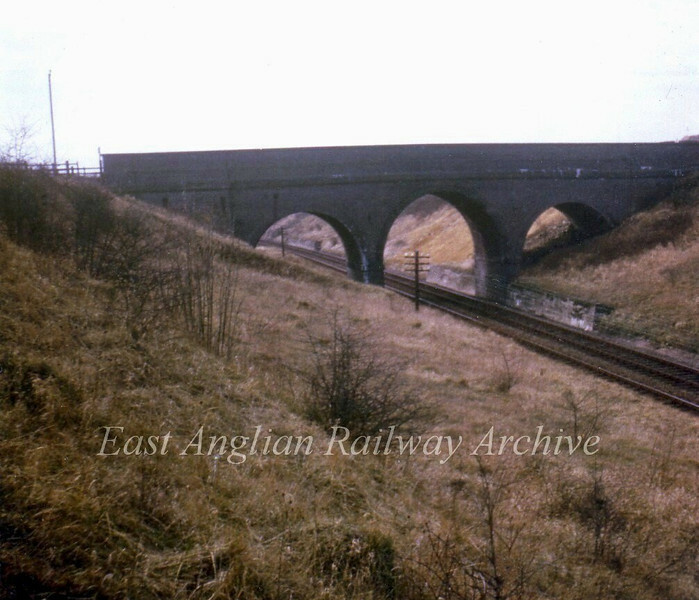 This attractive three arch bridge was located between St Ives and Somersham and carried the road from Bluntisham to Wood Hurst known as Bluntisham Heath Road. The bridge still exists, but is buried underneath tons of landfill. Only part of the top parapet remains. Photo dated 4th March 1967. With kind permission of Stewart Ingram.